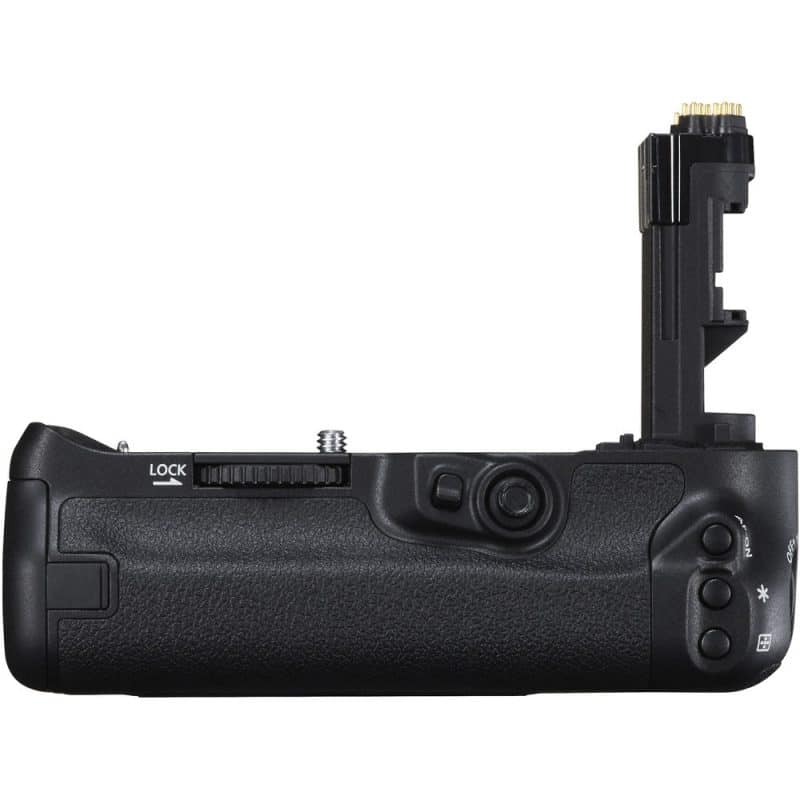 A battery grip is an accessory that attaches to the bottom a camera and duplicates several of the regular buttons in a position that makes them easier to access when holding the camera in portrait orientation. The grip makes it more comfortable to hold the camera in this way, and also provides easier access to these important buttons like shutter buttons and AF settings buttons or joysticks. On top of this, a battery grip normally allows two regular camera batteries to be placed inside to power the camera for twice as long before needing a battery change. Battery grips can be useful to any kind of photographer who often finds themselves shooting in a portrait orientation. 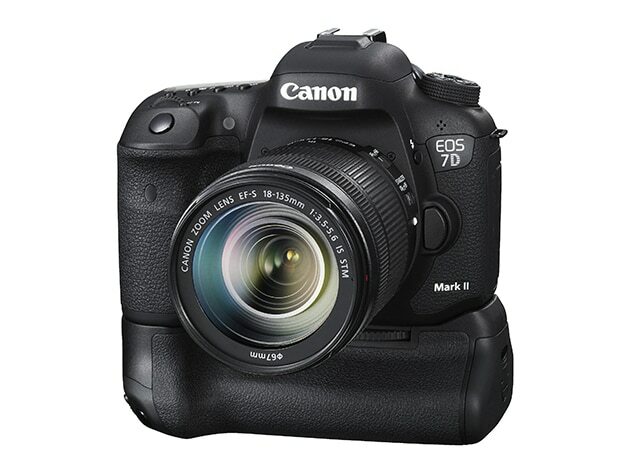 Sports and wildlife photographers appreciate them for the easier placement of the autofocus control buttons, and the extended battery life that means a battery replacement is less likely to occur at an inopportune moment. Some battery grips also come with the option of using AA batteries in the grip instead of the regular camera batteries. This in itself can be useful, since AA batteries are readily available worldwide, you won’t get caught short if you forget your battery charger or run out of power in a place where you can’t easily recharge. What Is A Cable Release?